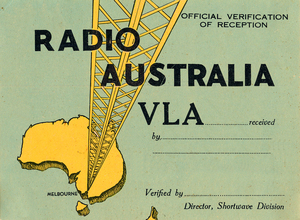 Radio Australia will be conducting HF tests using digital text modes MFSK and FLARQ this weekend. The "VOA Radiogram" site provides an interesting insight to a number of recent Shortwave digital tests including an earlier RA test. It also provides more information on this weekend’s tests. 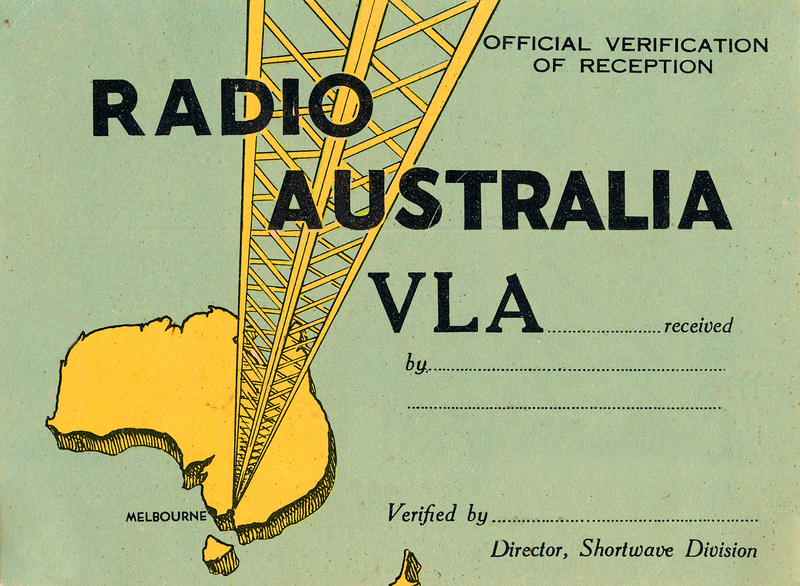 The transmissions will contain text and images from Radio Australia's web site as well as contact details for sending responses. Note 2150 UTC Sunday is Monday morning 0750 EST in Melbourne etc. with 40 seconds of RA tuning signal at the start of each data session.